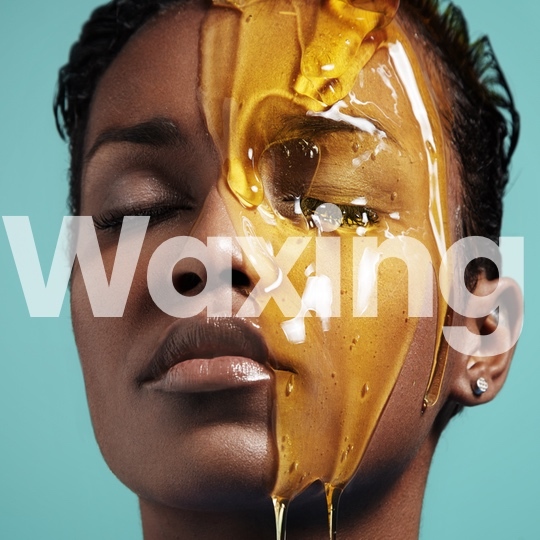 Beverly Hills Hair Free offers our exclusive facials and waxing treatments using products from our most trusted brand partner Repêchage. Our extensive years of research shows Repêchage’s seaweed and natural ingredient based products simply produce the best results across many skin types and conditions. Seaweed contains natural healing properties, 12 vitamins such as B12, C, E, K, Beta Carotene as well as 18 amino acids and trace minerals. All are proven to be beneficial in reversing and repairing our skin. When you get back to basics, you get authentic results. And when your skin looks and feels it’s best, so do you. Cleanse, tones and moisturize skin deep down with the ancient botanical, St. John’s Wort, known for its gentle soothing properties. Green & White Teas provide anti-oxidant protection. Massage & deep cleansing help to hydrate and purify combination skin. The Repêchage Four Layer Facial® is a premier anti-aging treatment which Cosmopolitan UK called “the best facial of the century”. This unique facial treatment is suitable for all skin types and is designed to rehydrate, remineralize, and rebalance your skin in 75 minutes. It firms up the facial contours, reduces the appearance of fine lines and wrinkles and leaves the skin with a radiance that lasts for days. 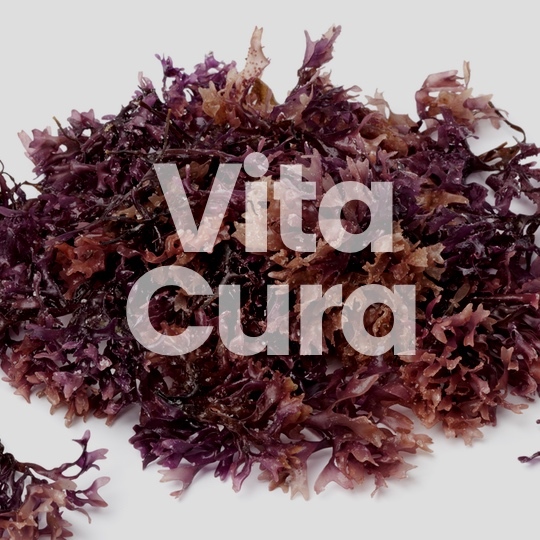 All due to the richness of vitamins, minerals, amino acides and trace elements found in seaweed, the main ingredient of the Four Layer Facial. The Vita Cura® 5 Phase Firming Facial with Micropeel is based on Repêchage’s exclusive combination of natural marine and herbal ingredients to invigorate, lift and firm mature skin, providing advanced skin repair. The treatment provides an instant trigger to young looking skin. Long term benefits to preserve elasticity, improve oxygenation and help prompt cell renewal. By understanding the science behind natural therapies, Repêchage is able to provide the most advanced skin solutions for today’s client. Plastic Surgeon Recommended. The Repêchage® Biolight Miracle Facial® with GlycoSea® Peel is based on a multi-dimensional approach to brightening and even toning the appearance of the skin. Utilizing the latest in brightening science and innovative marine bio-technology, Repêchage® Biolight Miracle Facial® helps the appearance of uneven tone, dark spots and hyper-pigmentation. This treatment is an effective method in your quest in achieving outstanding results without damaging the delicate skin balance. See the difference. Every step of the facial is a uni-dose preparation only opened and used at the time of the application. Repêchage® Opti Firm® Eye Contour Treatment is a professional treatment based on the latest advances in skincare and clinically proven ingredients that work to combat signs of sleep deprivation, aging, and environmental damage. Argireline® Hexapeptide is a unique peptide that is known to help reduce wrinkle depth. This power-packed peptide is now included amongst the combination of Gingko Biloba, Gotu Kola, Seaweed, Dipeptides and Tetra peptides known to help reduce the appearance of wrinkles, puffiness and dark circles. The Repêchage SeaSmooth Artisan Seaweed Wax is infused with select sea plants that deliver vitamins, minerals and trace elements for unparalleled smoothness. Our rich, creamy formula provides for precise application and adhesion. Both the hair shaft and root are successfully removed for longer-lasting results.